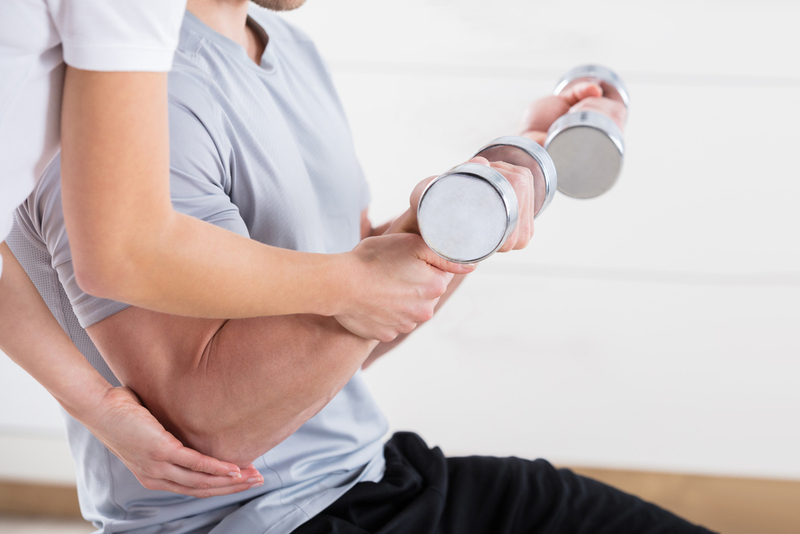 Due to our specialist expertise with shoulder and elbow problems we work in collaboration with many physiotherapists and healthcare professionals all over the country working together to get your patients back to full recovery and function. We strive to share the knowledge and skills we have learnt in the management of shoulder and elbow conditions. In order to achieve this we offer a consultancy service for therapists and surgeons. If you have a patient you feel that you have reached a plateau with, or just do not know what to do next, then arrange an appointment with us. Together, with your patient, we look at the condition, discuss the findings and suggest avenues to try. We aim to prove the old adage “two heads are better than one”. At all times the patient will remain in your care, with review appointments made only if required.